(WHEN YOU NEED US, WE’LL BE THERE). 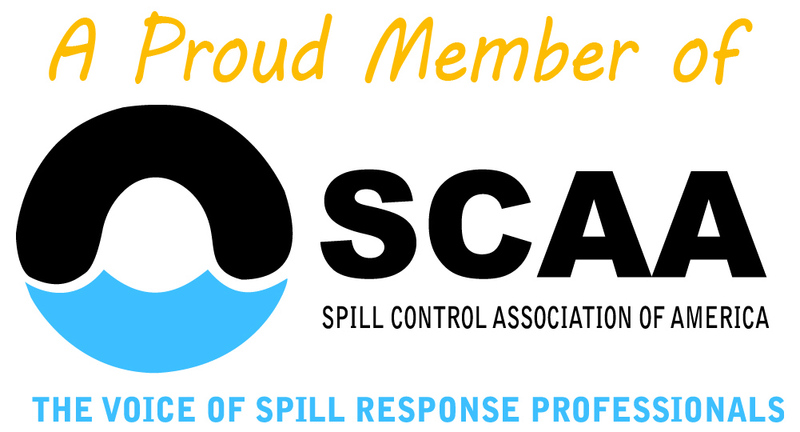 When disaster strikes, just one call to 1-262-255-4468 puts our spill management team in motion. 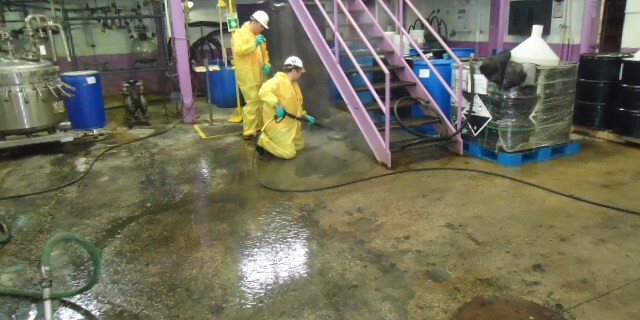 Safe, fast and with years of on-the-job experience, we have the resources and expertise to handle your toughest spill. What sets North Shore apart?